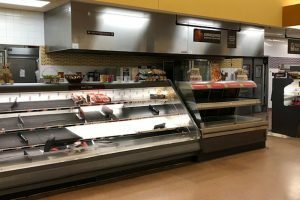 Metcalfe’s Market, with stores in Madison and Wauwatosa, Wisconsin, has become the first official partner of Stop Waste Together in an effort to prevent food waste created by expired products from grocery shelves. 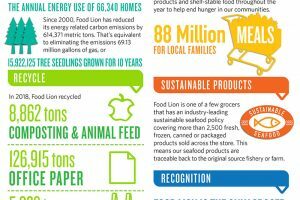 Through this partnership with Stop Waste Together, Metcalfe’s is taking aim at doing its part to reduce the $165 billion worth of food wasted annually in the U.S. 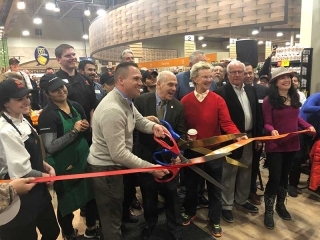 The initiative gives customers the opportunity to save on groceries by purchasing specially-marked, soon-to-expire items throughout the store. The discounts range from 20 percent to 30 percent off. 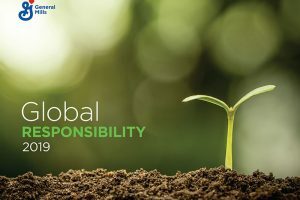 “Our goal is to work toward zero waste while providing the highest product integrity and shopping experience to our customers. This program will play an important role in our ongoing sustainability efforts,” said Kevin Metcalfe, co-owner. The Stop Waste Together initiative is a new program launched by Madison-based Pinpoint Software. Metcalfe’s has used Pinpoint’s expiration date management program, Date Check Pro, for the past year to track and find items nearing expiration. This new initiative is meant to help further reduce food waste by raising shopper awareness of these items. “Just knowing products are going to expire is only half the battle. We are excited to have found a way to help prevent these products from becoming waste while rewarding customers with savings by participating in the effort,” said Pinpoint Software CEO Andrew Hoeft. 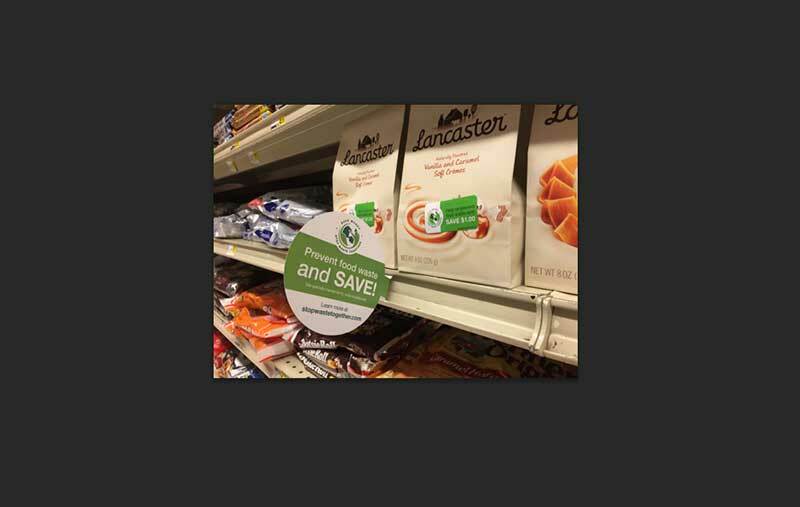 To take part in the program, shoppers can look for Stop Waste Together signs throughout Metcalfe’s stores.